It was my first time in Palawan and I stayed in its capital city of Puerto Princesa. Progressive and almost bustling it may be, the city still retains its provincial charm and unpretentiousness. However, I did notice that there are several enchanting choices in restaurants and bistros. 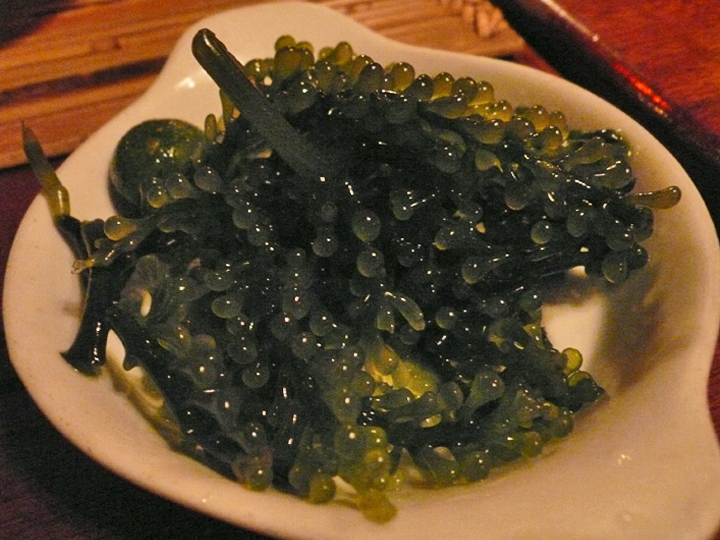 One of them came highly recommended by a dear friend — KaLui. 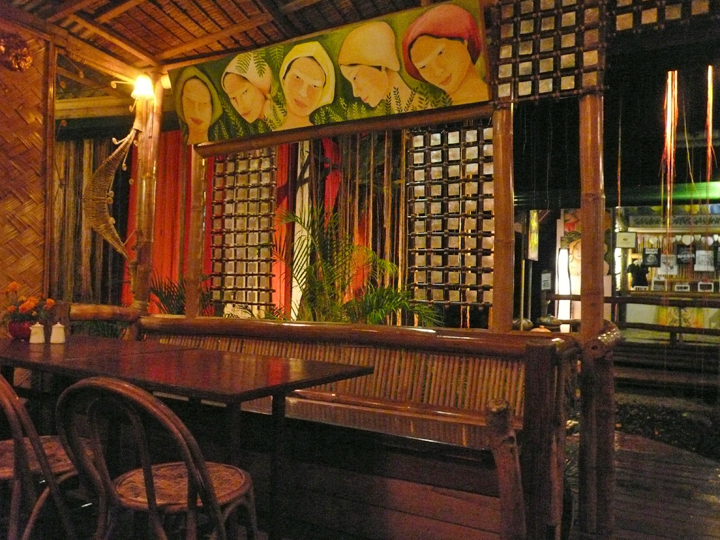 It touts itself as “the most famous and best value restaurant in Palawan”. Eponymously named after its owner Luzerino Oliva, familiarly called Ka Lui, the restaurant is designed like a stretched-out native house of bamboo and solid wood. To enter, one has to take off one’s footwear, as in age-old Filipino (and for that matter, Asian) custom when entering anyone’s home. It does sort-of make one feel right at home, barefooting on the well-polished wood floors, I suppose. And the place really does feel homey in an over-the-top sort of way, with interiors so colorful and artful to the point of almost kitschy. Even the restrooms are thoughtfully designed. Of course I can only speak for the ladies’ room 😉 One part of the restaurant is serves as an art gallery which exhibits the works of local artists. There are a few phallic objets d’art discreetly placed here and there, one of which is often “held” yet unrecognized by many a customer, judging by the sheen of its surface. 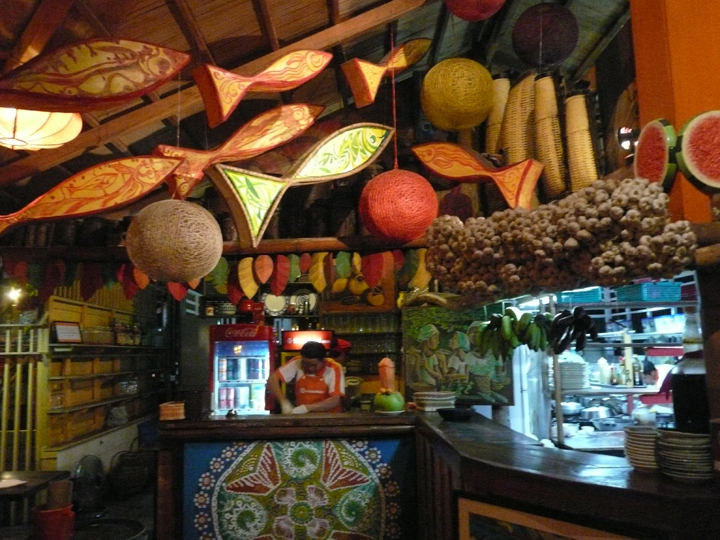 Seafood is KaLui‘s main specialty. FRESH seafood! The repertoire may be limited as compared to the usual restaurant but one can always expect the seafood to be nothing less than the freshest catch of the day. And Palawan is a veritable treasure trove of the most wonderful seafood — from tuna, grouper (lapu-lapu), maya-maya, pampano to eels and rays, from clams and mussels (especially the endemic tamilok) to lobsters, prawns, crabs, and latô (seaweed). KaLui gives diners the choice of the “Special of the Day” and the “Choice Catch.” These dishes are created from whatever freshest catch and ingredients which Ka Lui and his chefs find that day from the market and their fishermen suppliers. And from there, he decides on the best way to prepare and cook them. 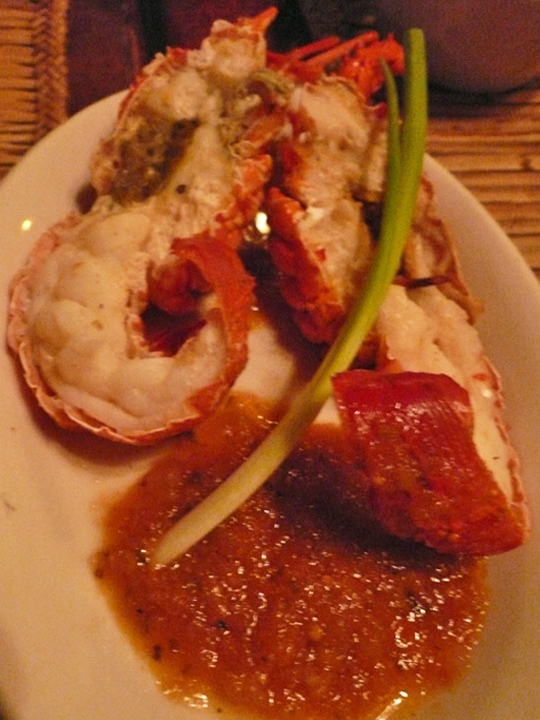 The evening I went, we had the crunchiest latô salad, dressed only with a squeeze of calamansi… grilled lobster, zested up with a fresh marinara sauce… beautifully seasoned and grilled tuna steaks. 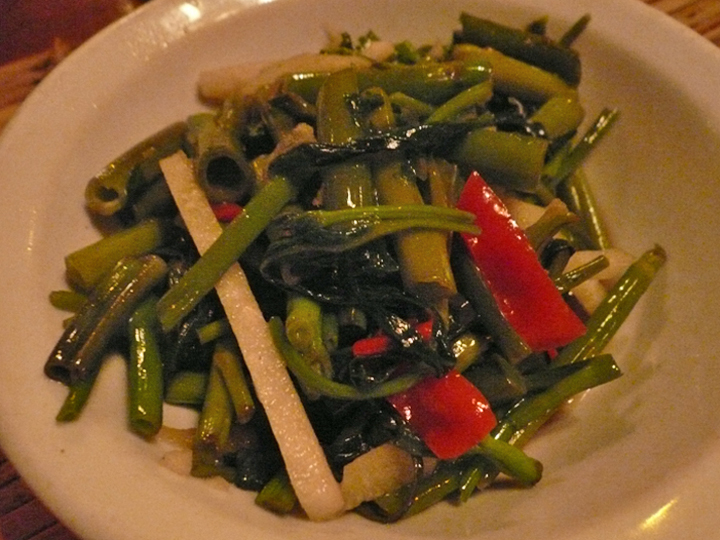 They even do justice to the simplest of vegetable dishes, like tempura and pinakbet. Carnivores may feel a little frustrated — KaLui rarely serves meat on their menu. The restaurant also stocks a good selection of South American wines for those, like me, who want fine vino to complement the excellent meal. 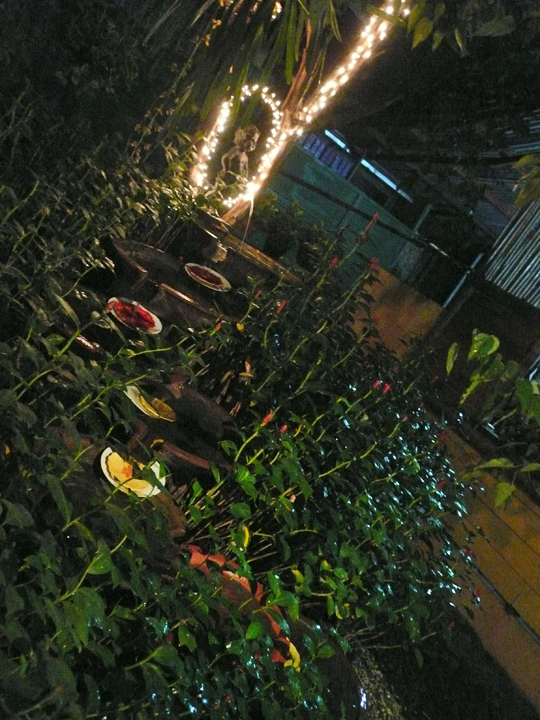 The next time I find myself in Palawan, I would definitely make it a point to dine here again. 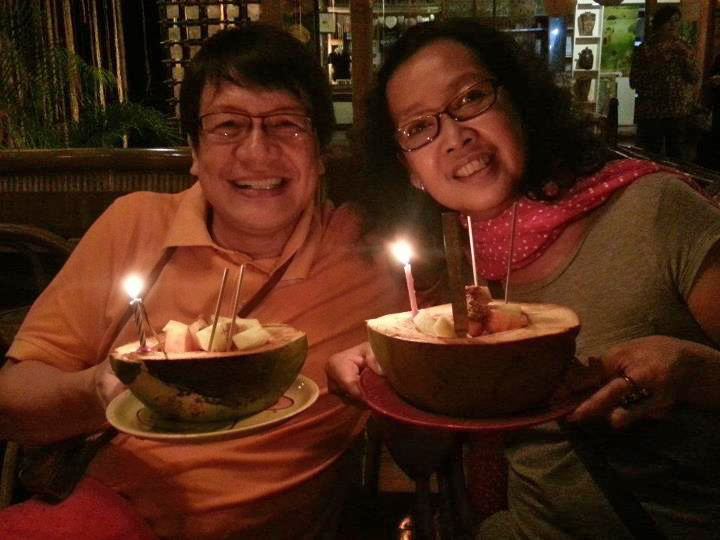 Fine fresh food, delightful ambience, good service, and reasonable prices — what more could one ask for? My bouche is happily amused! 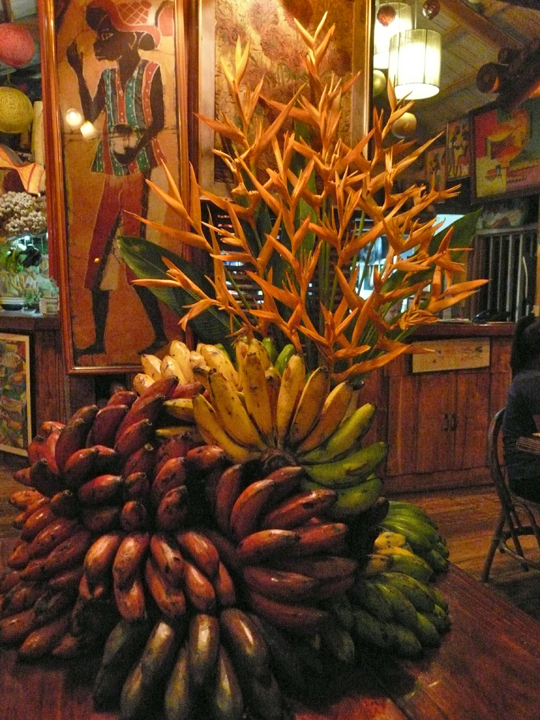 KaLui is located at 369 Rizal Avenue, Puerto Princesa City, along what I suppose is the city’s restaurant row. They rarely accept walk-ins so it is best to make reservations early: 048 4332580 or +63928 7539621.